To evacuate our house during an emergency, it is essential doing it in a few time and with enough instruments to overtake the first 24 hours after the event. With all these advices, a family can face ordinary problems with less difficulties, also without the support of a house. But, the same problems for thousands families, can result in an intolerable situation. This is why Civil Protection units try to recover everything necessary for the people to conduct a respectable life after a catastrophe. 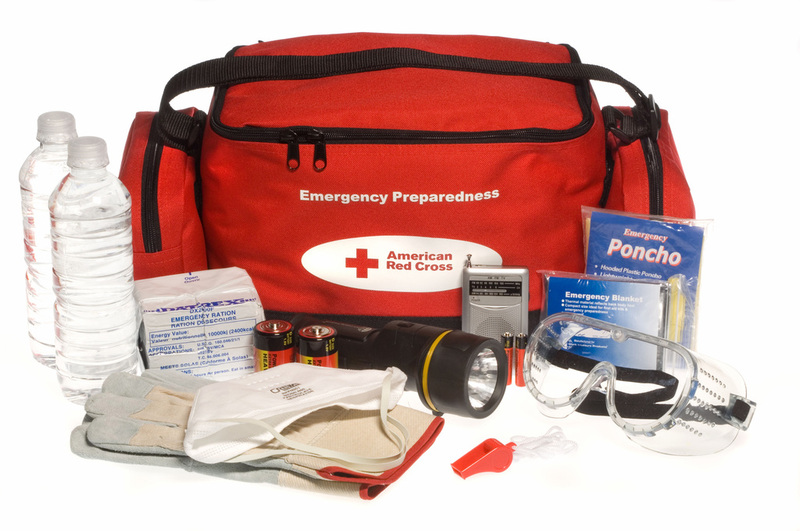 In collaboration with International Federation of Red Cross, the European Commission, taking clue from FEMA (Federal Emergency Management Agency) published an infographic about 20 essential items an emergency packpack must contain. Each member of the family must have a backpack, and, whether small children are present, their material has to be carried by parents. In case children are able to carry a backpack, this can be an occasion to soften the sense of fright, confusion and stress of kids. If the sense of responsibility and the emergency scenario are seen apparently as a game by the adults, children will be more self-confident and their stress will be reduced. WHAT DO YOU NEED INSIDE YOUR EMERGENCY BACKPACK?